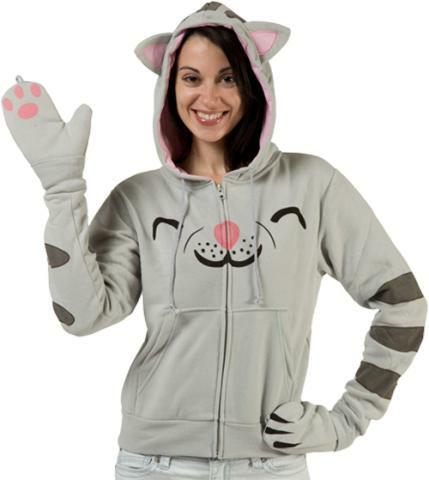 When you sing Sheldon Cooper's soft kitty song (you know you do), you can do it in style with this warm Soft Kitty Hoodie. "Soft kitty, warm kitty, little ball of fur. . ." This cute kitty hoodie, inspired and licensed by the hit television show The Big Bang Theory, will make you the happy and warm kitty. It's just purrrrrrrfect!